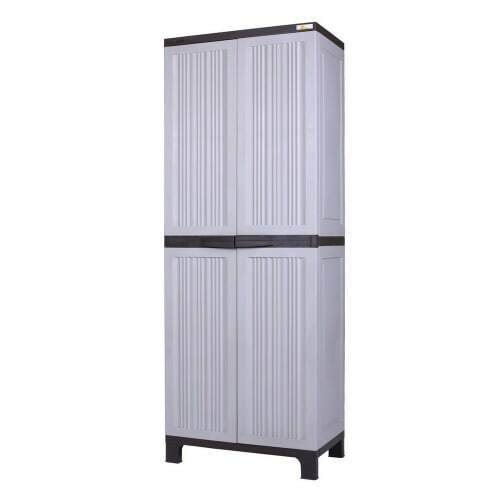 This storage box is made from tough, durable heavy duty plastic and weatherproofed to prevent rusting all year round. The Palm Springs Garden Storage Box is the ideal all-purpose solution for every space saving need. 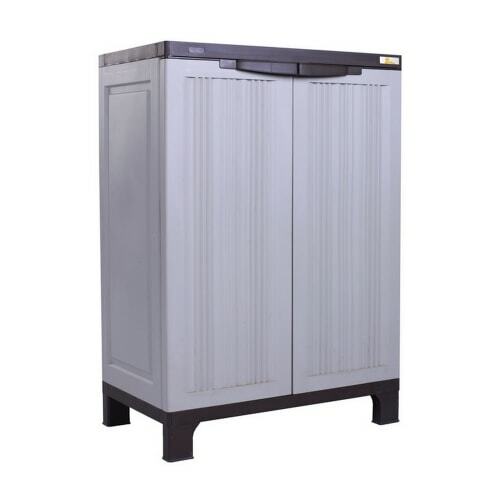 A great addition to the garden, garage or patio, this storage box is made from tough, durable heavy duty plastic and weatherproofed to prevent rusting all year round. The Storage Box comes flat-packed and can be assembled in minutes without the need for tools. 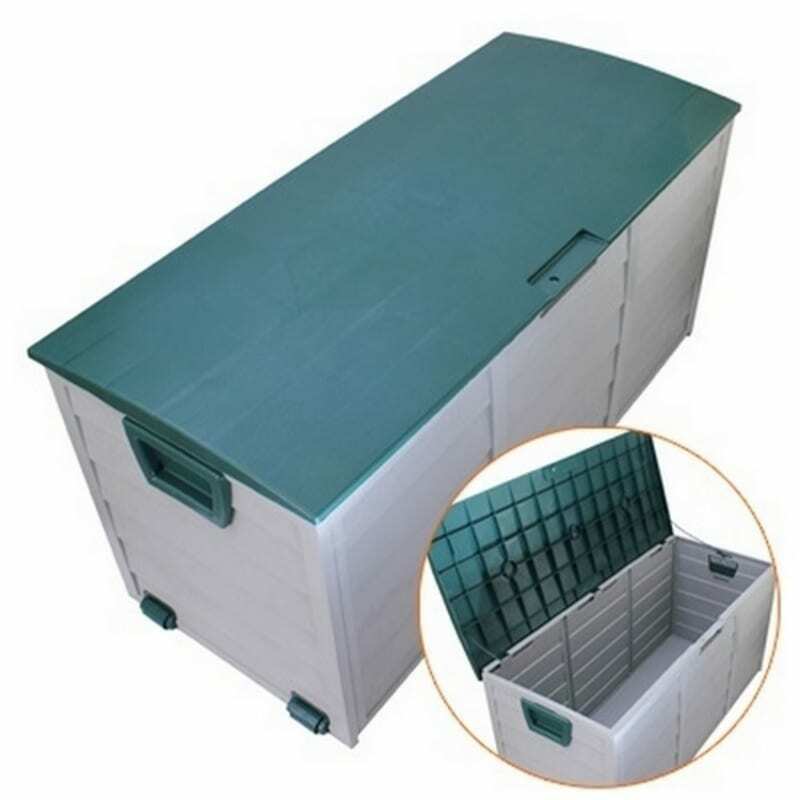 As easy to move as it is to build, the Storage Box comes with integral wheels on one side, as well as a lockable heavy duty hinged lid keeping the contents within safe and secure. Palm Springs Leisure is one of the USA's fastest growing brands, based on selling high quality goods at the lowest possible prices. All products come with a 12 month manufacturer's guarantee so you can buy with confidence.